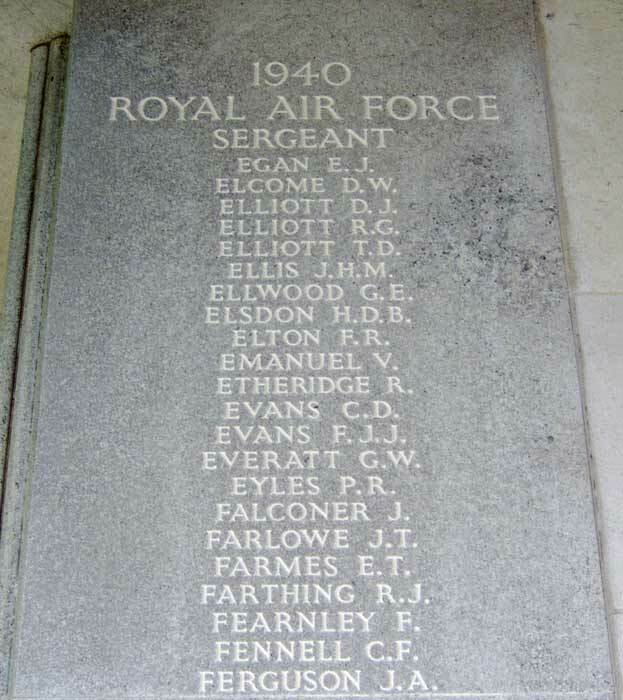 Harry Donald Buchanan Elsdon, of Southend-on-Sea, was born on 19th March 1912 in Rochford and joined the RAFVR about February 1939 as an Airman u/t Aircrew. 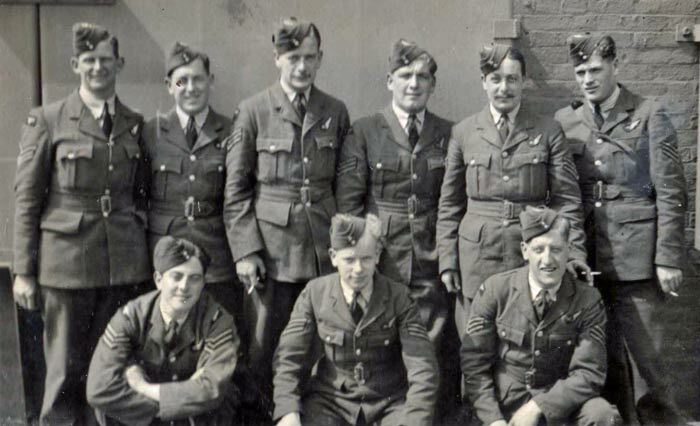 Called up on 1st September 1939, he completed his training and joined 236 Squadron in November 1939 as an Air Gunner. On 18th July 1940 he was reported 'Missing' when his Blenheim, L6779, captained by F/O CRD Thomas, failed to return from a photo-reconnaissance sortie over Le Havre. The weather was bad and intense anti-aircraft fire was met over Cap de la Hague. It is believed that the Blenheim was shot down by Major Schellmann of JG2. The body of Thomas was recovered and is buried in Quiberville churchyard. Elsdon, age 28, was not found. He is commemorated on the Runnymede Memorial, Panel 14.